Registration is now open for the 2019 NCPWB Technical Conference. 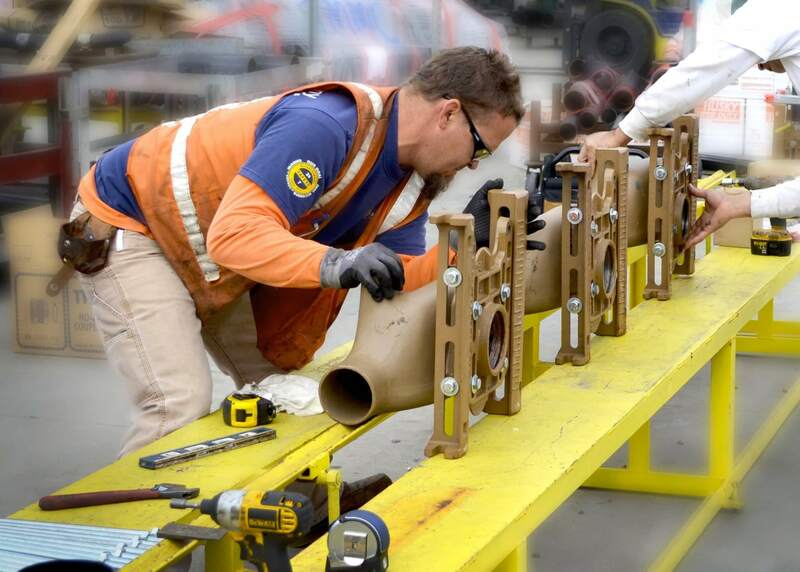 This is a don’t-miss event for those interested in topics related to the pipe welding industry, not to mention networking with friends, colleagues and new acquaintances. Planning to join us? 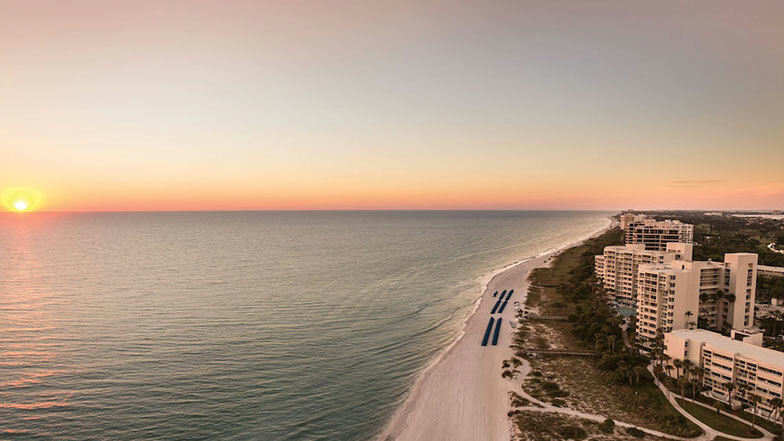 The brochure includes a schedule to assist you in making your travel plans. Congratulations to everyone at J.C. Cannistraro, LLC for being named PHC News magazine’s Contractor of the Year! 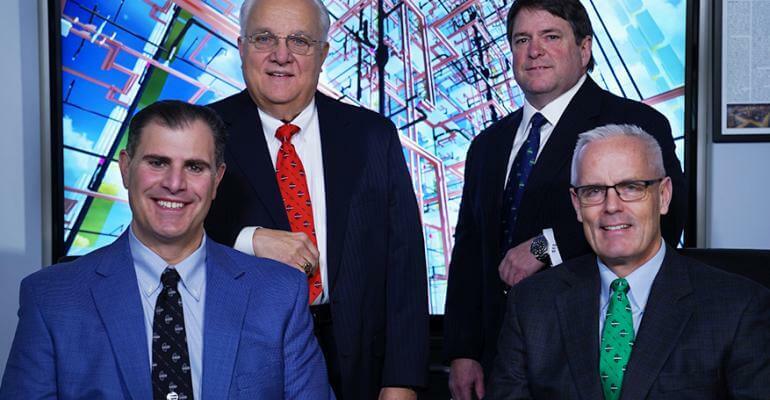 The company, which is a member of MCAA and the New England MCA, was selected for its reputation as a leader in modular prefabrication and a very early adopter of construction technology. Congratulations to everyone at E.M. Duggan for being named CONTRACTOR magazine’s Mechanical Contractor of the Year! The company is a member of both MCAA and the New England MCA. 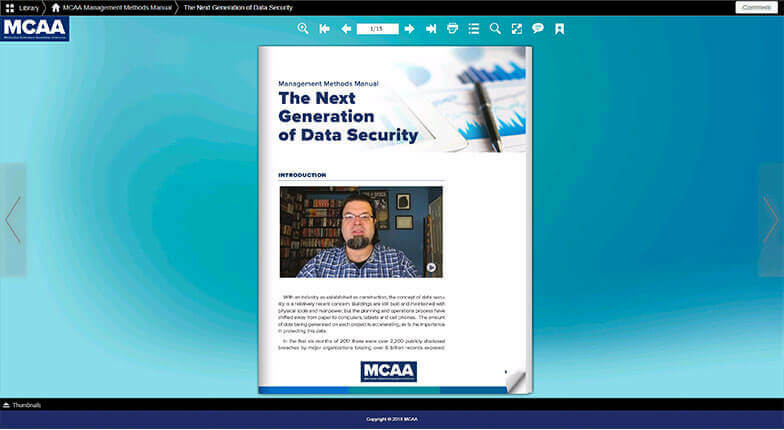 MCAA members can now access some of our more recent bulletins on current topics from their desktop computers on our new WebBook platform. You will be able to read new Management Methods Bulletins, take notes, print sections, and share with colleagues. And most importantly, when we have updated content, unlike a downloaded pdf, our WebBooks will be updated behind the scenes while your notes are preserved securely on your computer. MCAA President Greg Fuller opened MCAA18, saying “The amazing members of this Association never fail to go ALL IN. Each and every single one of you. We are the most involved, most dedicated, most generous membership anywhere, and have been for some time. 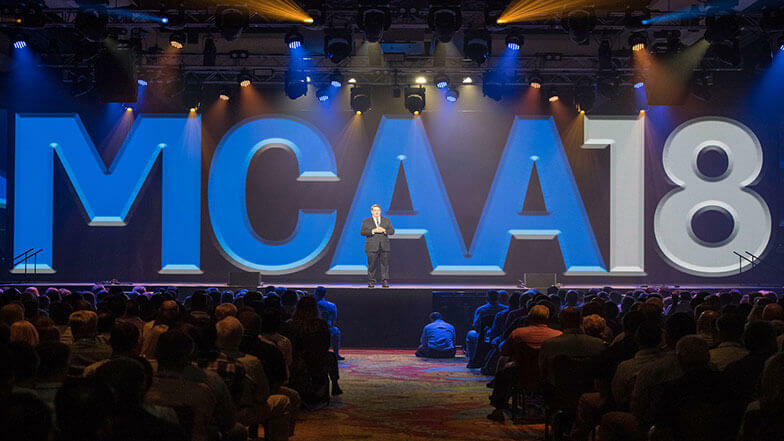 And as a result, as an association, and as an industry, we are now seeing – we are now living – the benefits.” The convention’s Opening Session on March 26, 2018, included a presentation by Bestselling Author Malcolm Gladwell and the ever-popular president’s video. Looking for new talent to secure your company’s future? Hoping to connect during MCAA18? Start your research at MCAAGreatFutures.org. 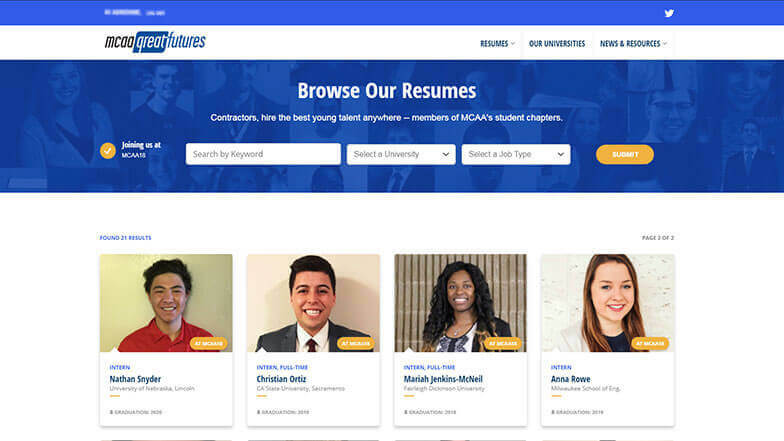 A new search option helps you easily narrow your search to those candidates who are joining us at MCAA18. Look for it to the left of the Search by Keyword area, click the circle to select it and hit submit. Be sure to check back often…more students are adding their resumes daily. The results are in! 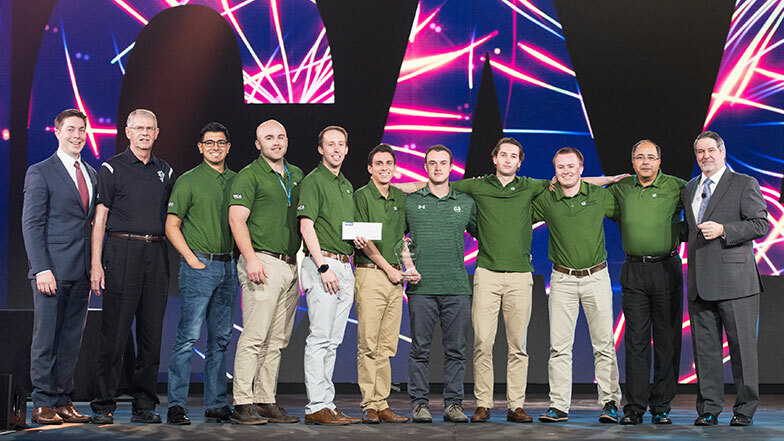 Congratulations to our four finalists for the 2018 MCAA Student Chapter Competition: Colorado State University, Fairleigh Dickinson University, University of Washington and Wentworth Institute of Technology! You can see the final four teams compete at the 2018 MCAA Convention on Monday, March 26 at 1:30 p.m.! 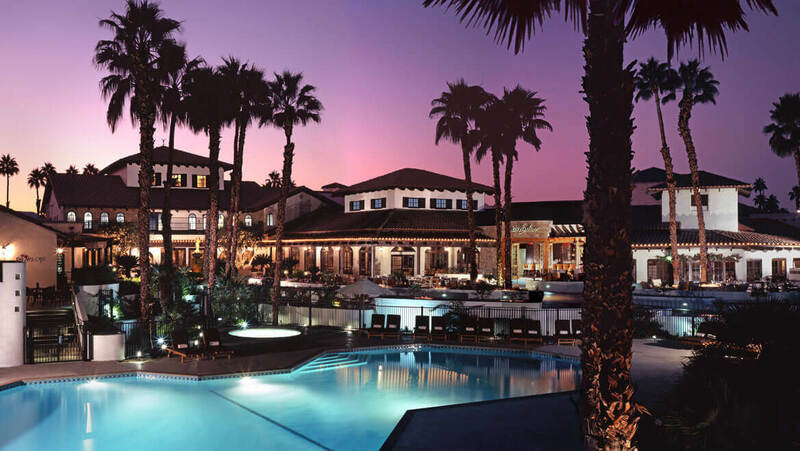 Registration is now open for NCPWB’s 2018 Annual Meeting, to be held April 22-24, at the beautiful Omni Rancho Las Palmas Resort, Rancho Mirage, California. Don’t miss this opportunity to learn about a wide range of welding topics and network with your colleagues! 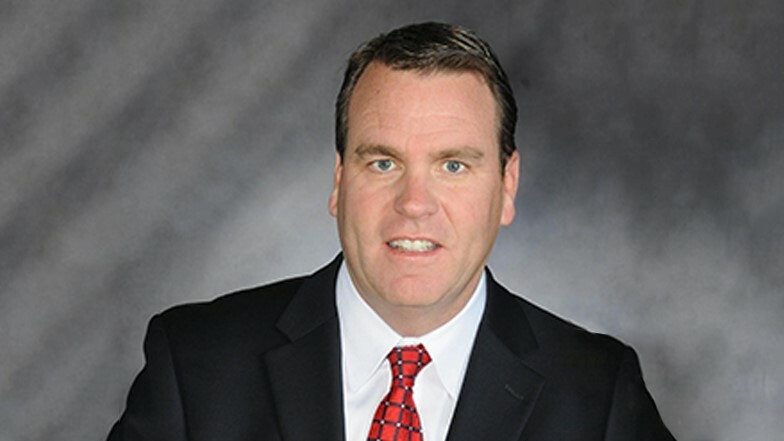 MCAA CEO John Gentille recently challenged MCAA President Greg Fuller to put together a compelling video that would convince everyone to go ALL IN at MCAA18 this March 25-29 at the beautiful JW Marriott Hill Country resort in San Antonio. He had only 30 seconds. See what you think! Online registration remains open through our MCAA18 website, and for you procrastinators, we’ve extended the early-bird cutoff a week, to January 12th! VISIT THE MCAA18 WEBSITE REGISTER NOW! 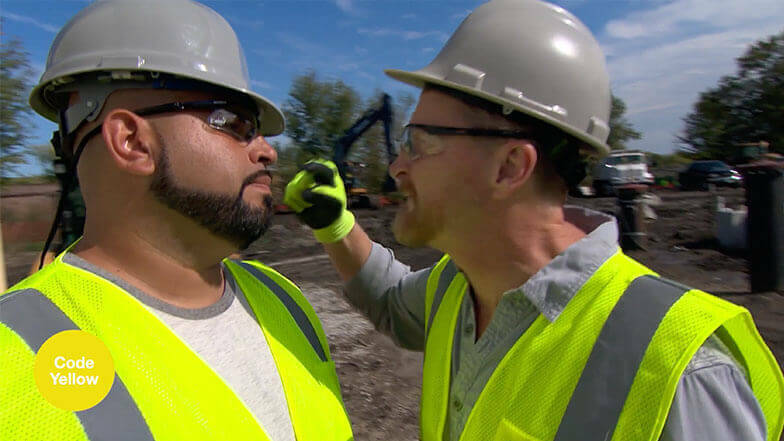 MCAA’s new worker safety training video, Workplace Violence Prevention and Protection, and its accompanying materials are now available to members. The video teaches viewers to identify warning signs and take appropriate action to prevent workplace violence. It also shows viewers how to protect themselves and others if they find themselves in an active workplace violence situation. Your generous donations to the MCAA Disaster Relief Fund and the UA Charitable Trust made a real difference in the lives of 360 MCAA and UA family members whose homes and cars were destroyed or damaged by Hurricane Harvey. This video will allow you to see and hear directly from some Harvey victims as to just how much your generosity meant to them. Are you planning to solder in a couple of dozen 1-1/2 inch brass control valves in that heating system you are installing in that high-rise building? 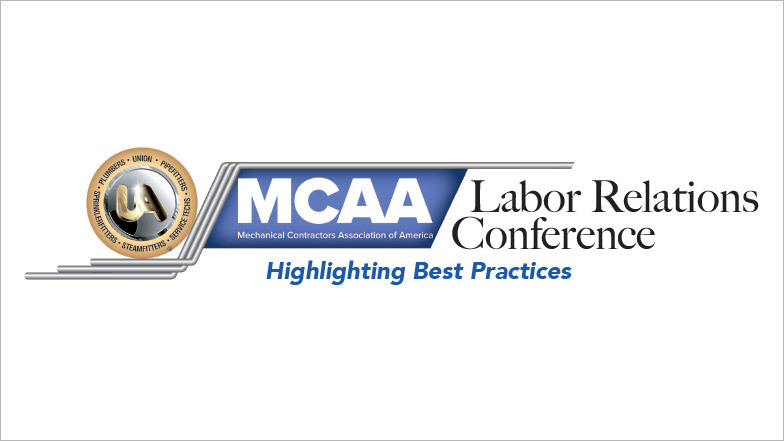 The UA/MCAA Labor Relations Conference will be held at The Mirage in Las Vegas, November 14-15. 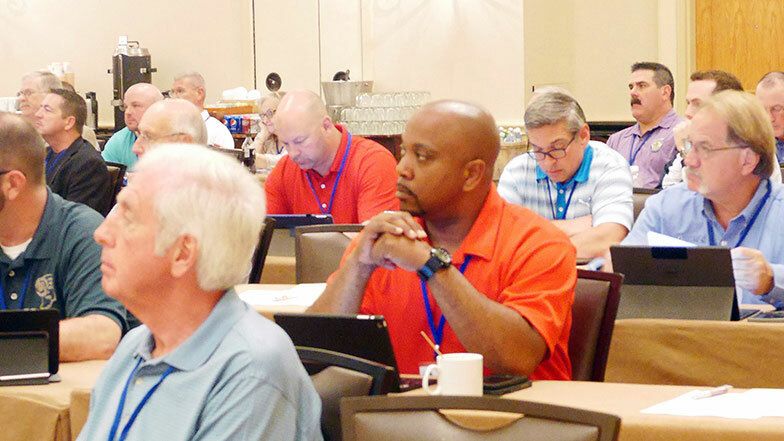 The theme of this year’s Labor Relations Conference will be “Highlighting Best Practices.” Want to join us? It’s still not too late to make your hotel reservation. Join Us on Supplier Partnership Day at Our Exhibitor’s Display at the MSCA CONNECT 2017 Education Conference! Come learn about the latest HVACR and plumbing products and services on Supplier Partnership Day at our Exhibitor’s Display on October 16, 2017. 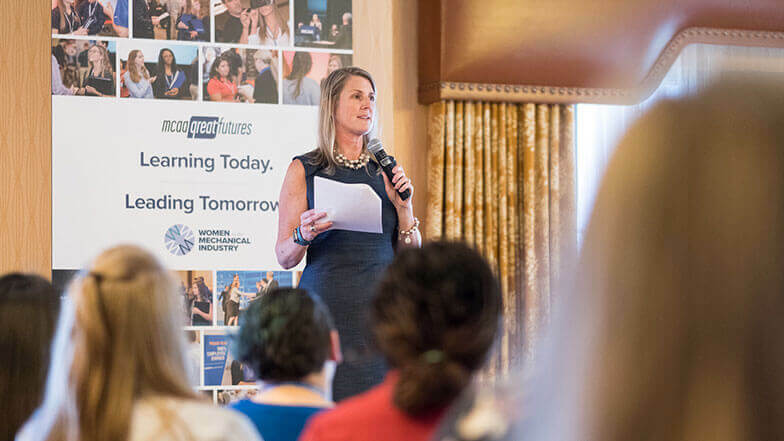 The MSCA CONNECT 2017 Education Conference will be held October 15-18, 2017 in Boca Raton, FL at the Boca Raton Resort and Club! New to MSCA CONNECT 2017 Education Conference – Tech Demos! This week’s conference highlight is Tech Demos! Come join us at the registration area for demonstrations and display of all things Tech from October 16-18, 2017 at MSCA CONNECT 2017 Education Conference, to be held October 15-18, 2017. The NCPWB Spring Technical Committee Meeting provided a wide range of information including best practices for brazing copper joints in high-pressure HVACR application, using advanced GMAW (MIG) in the field, addressing the challenges of welding Grade 91 (9Cr-1Mo-V) Chromium-Molybdenum steel, tips for using Pipe Fabrication Institute standards. 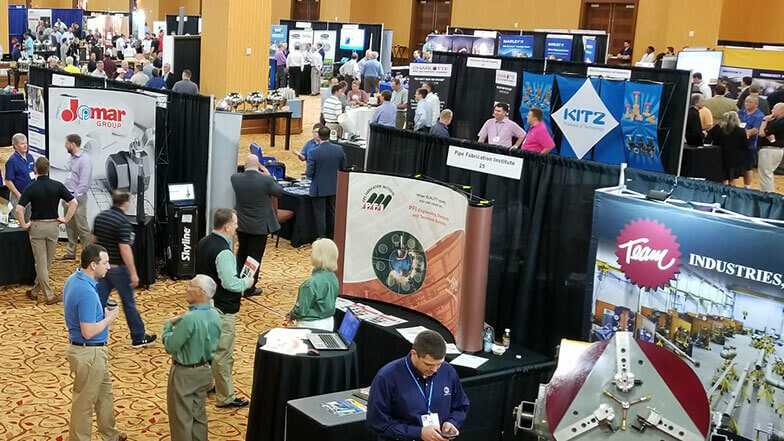 The event took place April 23-26, 2017 in San Antonio. 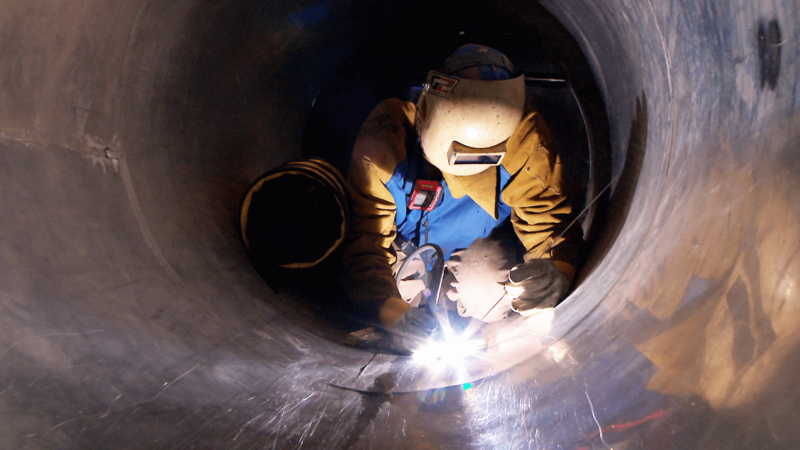 Are You Getting the Most Out of Your Welder Qualification Tests? 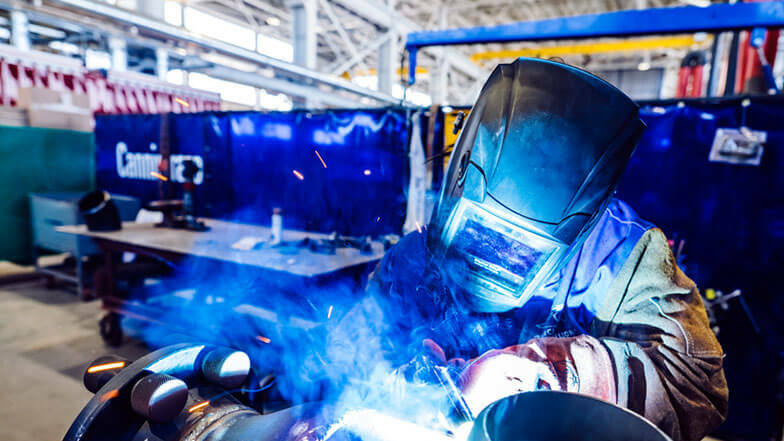 Welder Performance Qualification Tests (WPQTs) were developed to standardize welder qualification practices and to ensure that NCPWB welder qualification records were correct and accurate. On January 23rd, President Trump held a White House meeting with UA General President Mark McManus and other leaders of the Building Trades. On January 24th, President Trump signed Executive Orders to advance the construction of the Keystone XL and Dakota Access Pipelines. Do You Want to Start Your MCAA.org Experience on a Particular Page? If you have an iPad or iPhone, it’s easy. 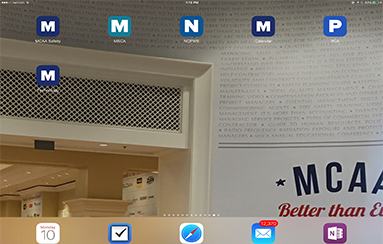 Follow these simple steps to customize your MCAA.org experience by making, for example, the Safety Excellence Initiative or MSCA.org an app on your home screen. A completely penetrated root pass using an “open root” joint design is the most challenging part of making that weld. Using a backing ring makes it easier to be sure there is full penetration. 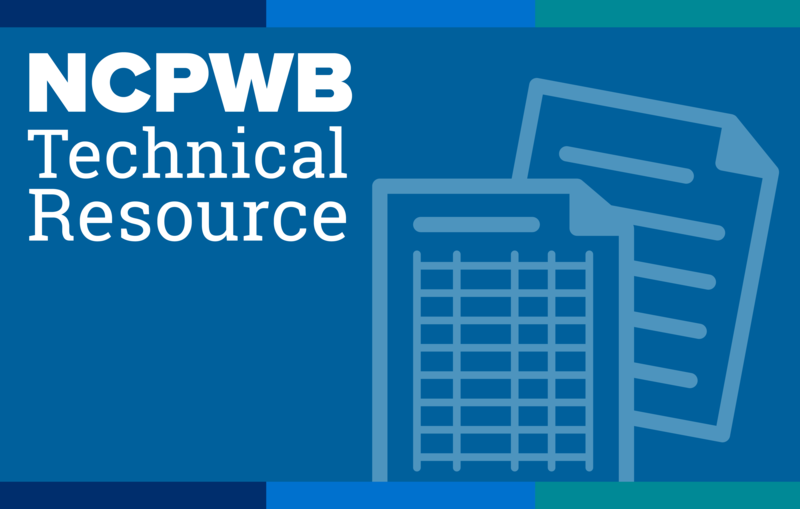 Check out NCPWB’s new Technical Bulletin. 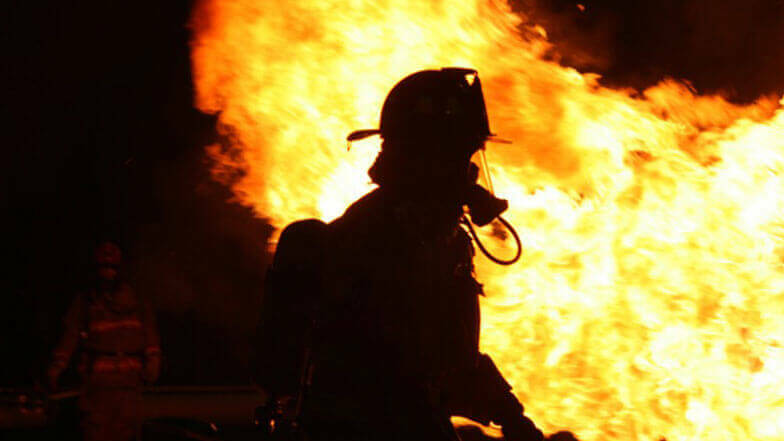 The Occupational Safety & Health Administration (OSHA) has raised civil penalties for violations of its rules to take into account inflation since penalties were last set. 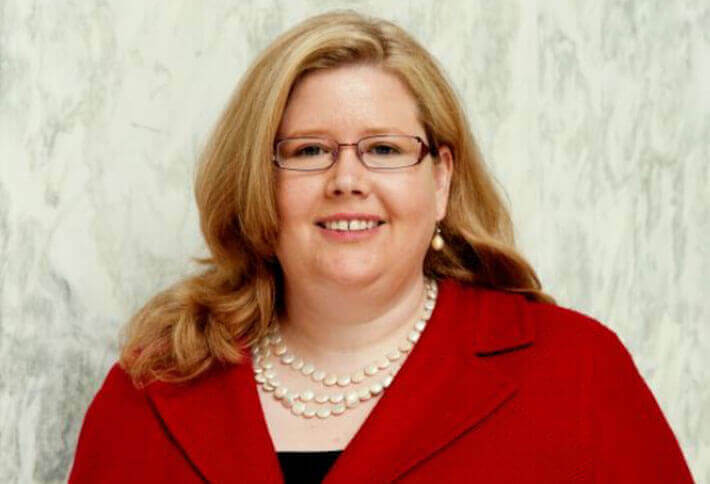 The new Interim Final Rule, which was published in the Federal Register on July 1, will take effect on August 1, 2016 for violations that occurred after November 2, 2015. 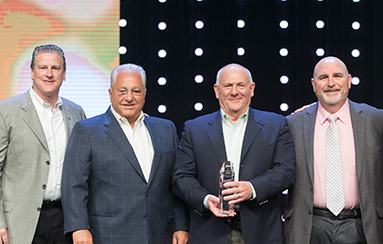 If a unique management idea helped your company overcome a challenge and improve your bottom line, consider nominating that innovation for the next prestigious E. Robert Kent Award! You and your innovation will be recognized during the Awards of Excellence program at MCAA 2017 in San Diego. 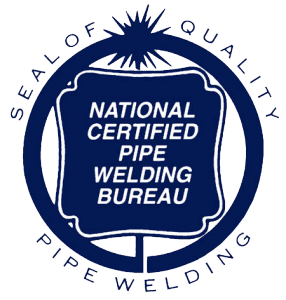 A Technical Bulletin just issued by the National Certified Pipe Welding Bureau (NCPWB) concerns failures in seamless carbon steel pipe, fittings and flanges during hydrostatic testing due to changes in steelmaking practices by certain mills over the last five years. 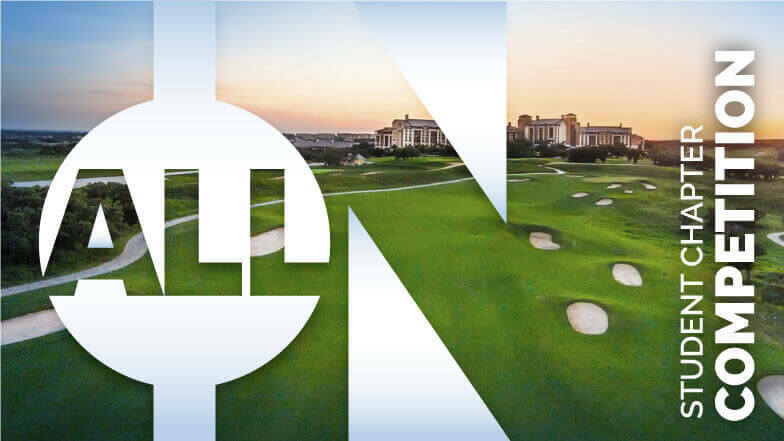 The 2016 NCPWB Technical Committee Meeting (April 24-25, Ponte Vedra Inn & Club, Ponte Vedra, FL) featured presentations about the latest developments in welding technologies, materials, equipment and processes.